Super Savings Item! 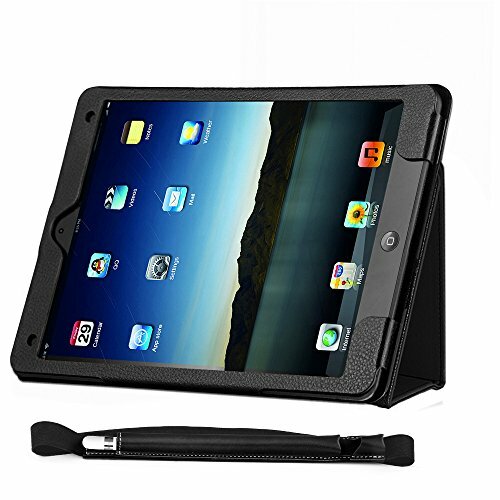 Save 37% on the COCASES Case for iPad Pro 9.7 2016, iPad 9.7 2017, iPad Air, iPad 6th Gen 2018, PU Leather Flip Stand Smart Cover Auto Sleep/Wake Pencil Holder Hand Strap Card Slot Document Pocket Black 9.7'' by COCASES at Pacs BG. MPN: CC-97-bl. Hurry! Limited time offer. Offer valid only while supplies last. 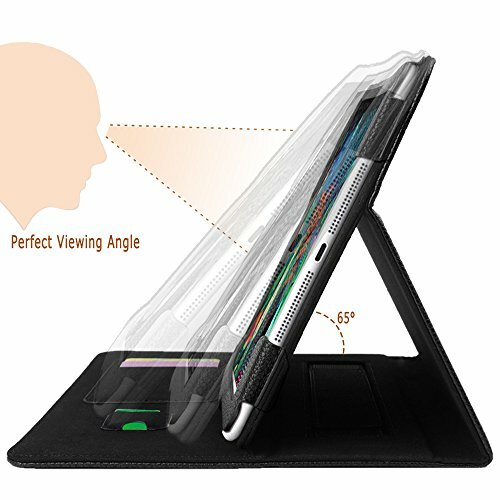 Kickstand Case: Hands-free whatever your position may be without strain, special design for easy typing, emailing, gaming or video watching. 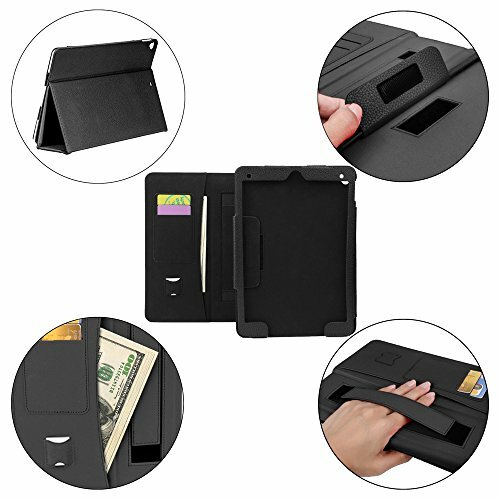 Multi Function: Card slots for credit cards. 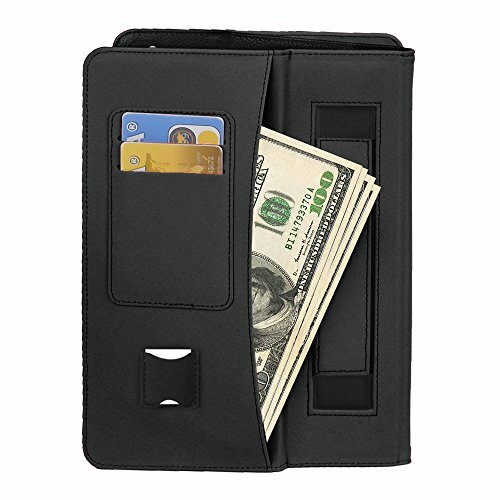 Space for cash, bill and document. 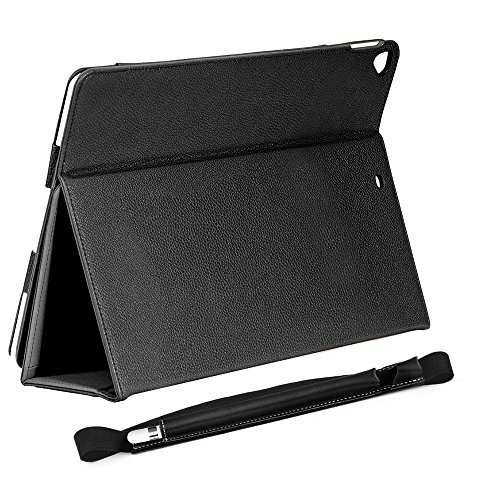 Separated Apple pencil holder for your iPad pen. 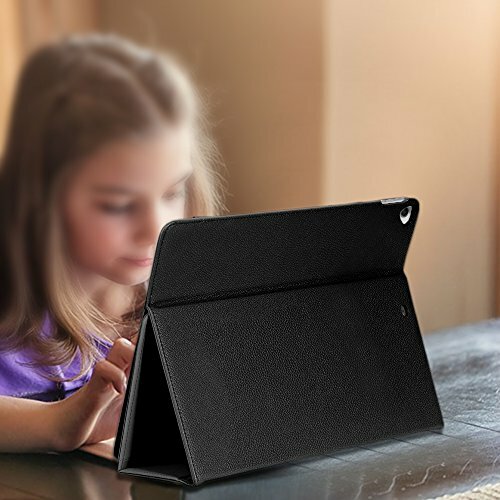 COCASES Case for Apple iPad 9.7 Inch: Protects your tablet from scratches, shocks, dusts and any other daily damages. 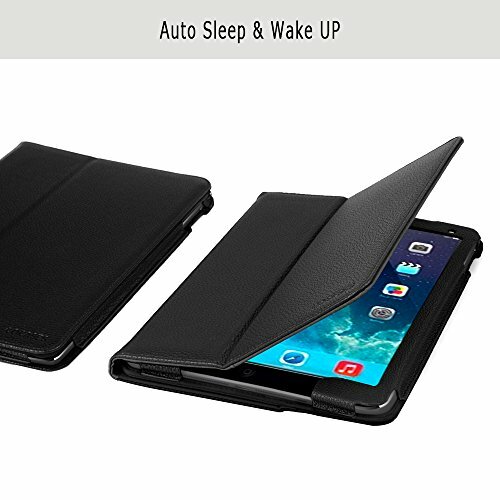 Easy access to all features, jacks, ports and buttons without removing the case. 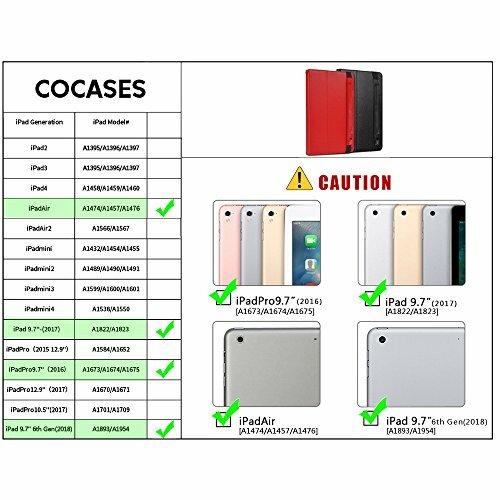 If you have any questions about this product by COCASES, contact us by completing and submitting the form below. If you are looking for a specif part number, please include it with your message.